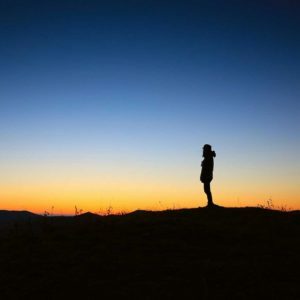 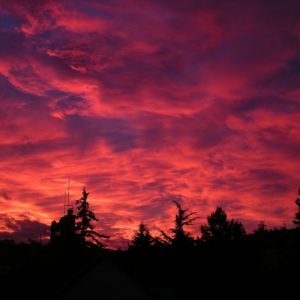 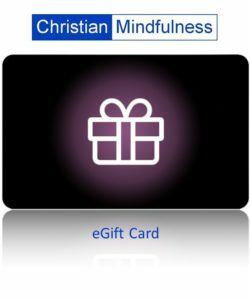 With this Ticket Plus option you will receive a Ticket PLUS Online Course access to both the Christian Mindfulness and Christian Contemplation Online Courses. 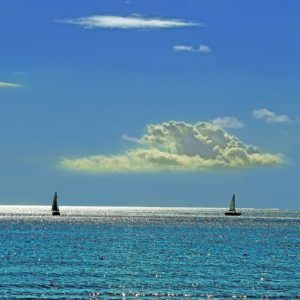 Online Course Double Bronze Package – see here. 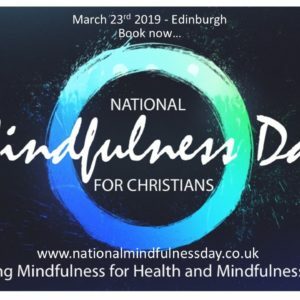 Ticket purchase for the National Mindfulness Day for Christians on 23rd March 2019. 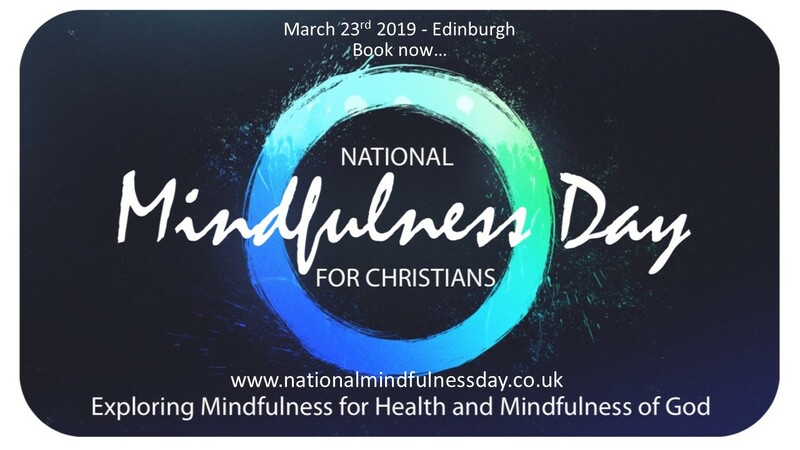 With this Ticket Plus option you will have Online Course access to both the Christian Mindfulness and Christian Contemplation Courses.